Please fill out this short form for confidential price analysis of your home. 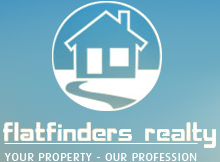 We will get in touch with you at your convenience to discuss your property. If you have any questions or concers please call Broker Sam (718)-809-5554.